Do you like to snack on olives or devour them from a vegetable tray? Buying canned olives may not be the best option as they have a lot of additives and preservatives. Another option is to grow an olive tree in your own backyard or on your balcony in a container by planting a seed or a sapling. The type of climate in your area will dictate if you can grow an olive tree in a container. Planting is not difficult and is similar to planting herbs and other plants in a container. A bucket can be used or another pot that you have available. You simply need to follow the proper steps to successfully grow an olive tree in a container. Planting in a container is beneficial as you can move the tree around to get more sun or put it in the shade. 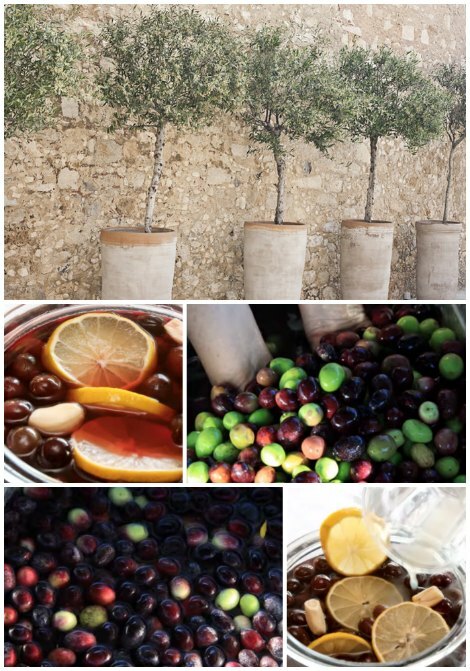 You can even plant more than one if you want to have more olives. Information about how to grow an olive tree in a container is available on the links below.